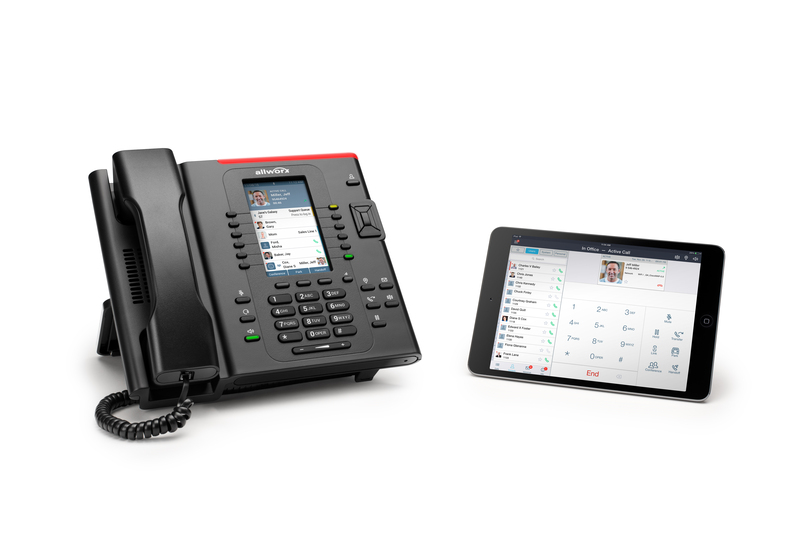 Verge is a new class of mobile-first business phones designed for today's workforce on the go. Share your personal contacts from mobile devices and Outlook with your Verge phone. Instantly handoff active calls to and from your favorite mobile device and Verge phone. 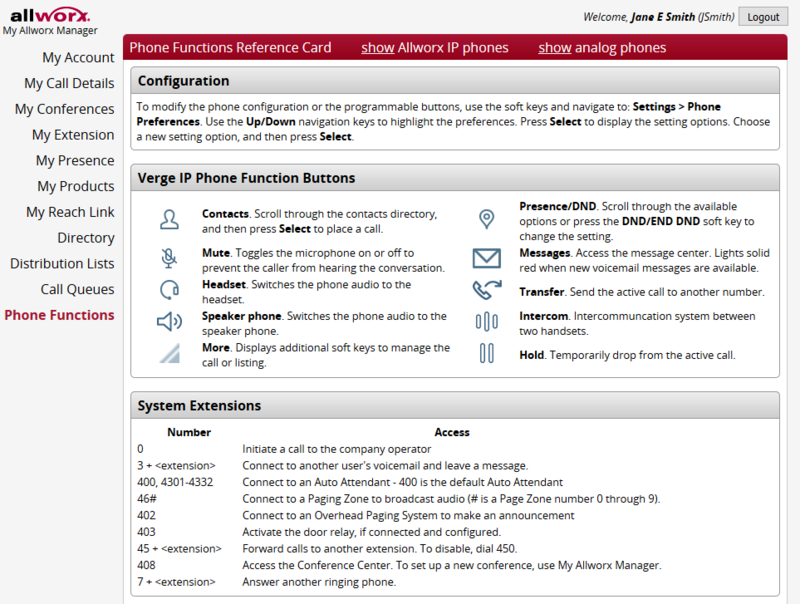 You can even remotely control your Verge phone from your mobile device. Isn't it time your business phone is available whenever, wherever you need it? Schedule, modify, and monitor conference calls. 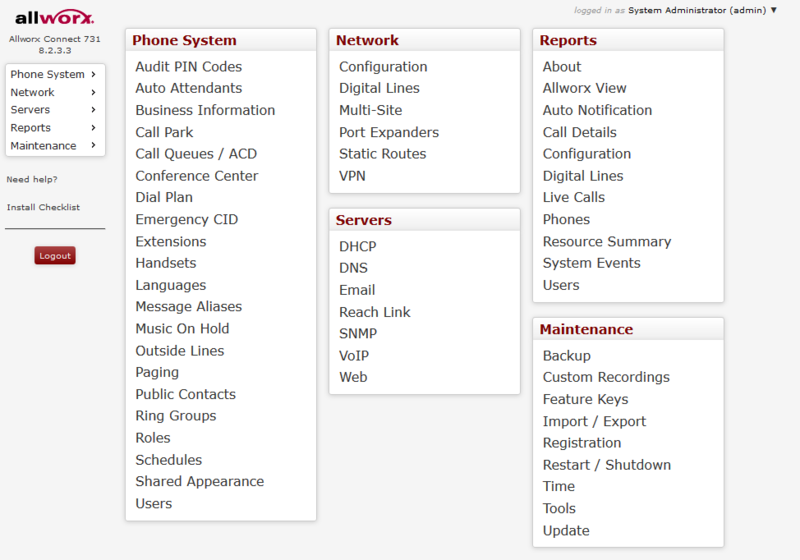 Change call routes based on your presence setting or if you’re on an active call. Incoming calls can set up to ring multiple handsets simultaneously, including internal extensions and outside numbers. 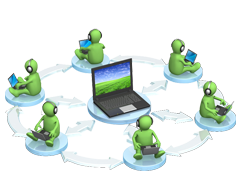 If the call is not answered in the first attempt, re-route the call to other internal extensions or outside numbers. 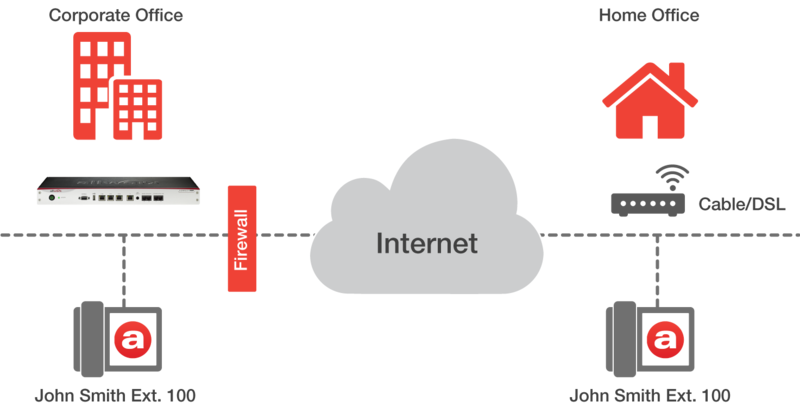 Create customized call routes based on specific incoming outside phone numbers, area codes or internal extensions.